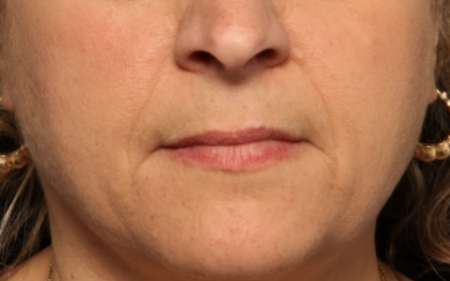 Facial fillers provide a non-surgical option to address wrinkles and volume loss caused by aging. 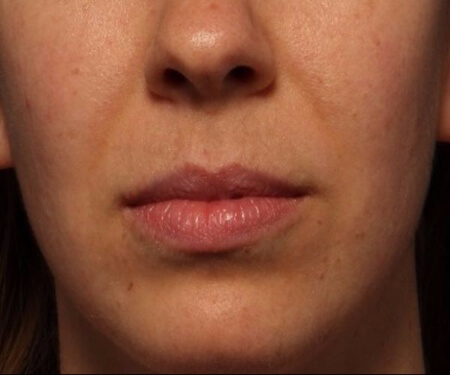 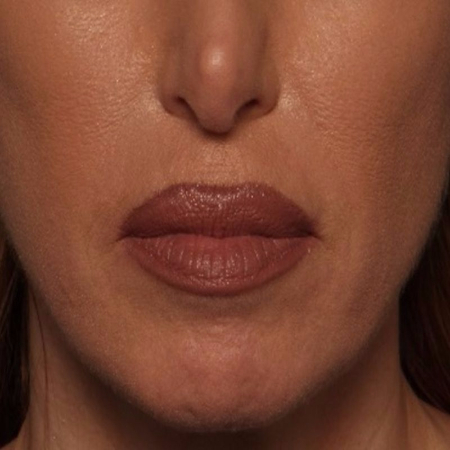 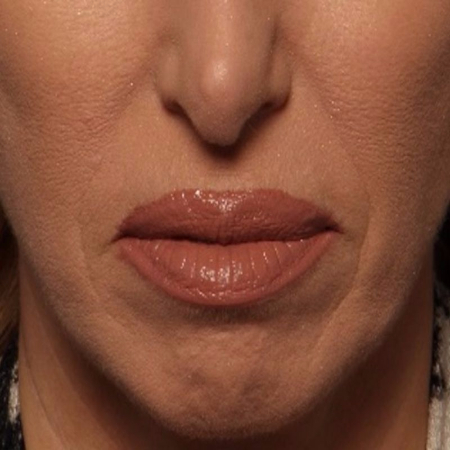 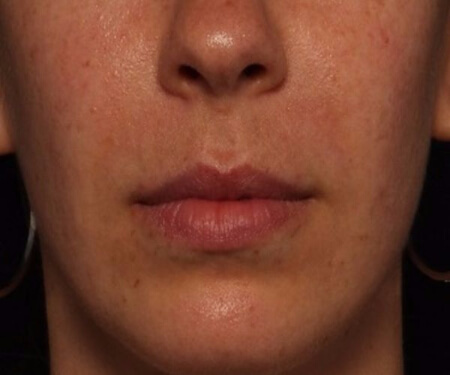 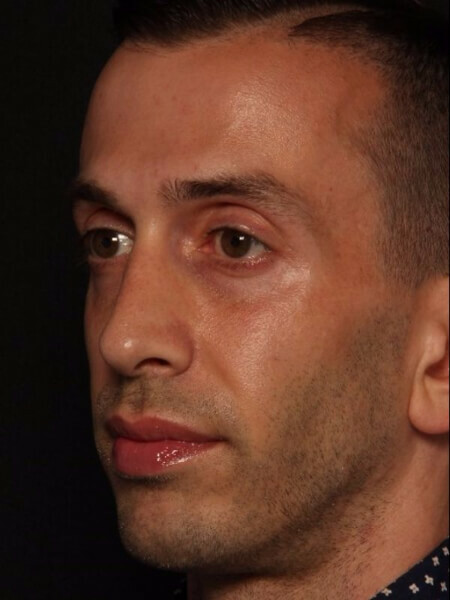 Fillers are most commonly used to plump up the lips, smooth out nasolabial folds, reduce the appearance of marionette lines, and correct contour deficiencies. 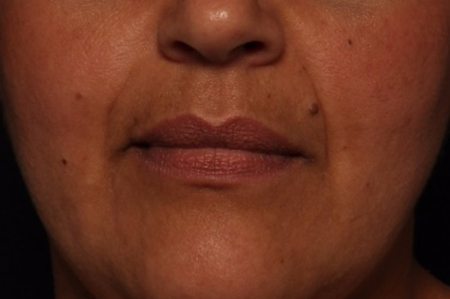 The treatments are fast, and provide natural looking results that can be seen almost immediately after. 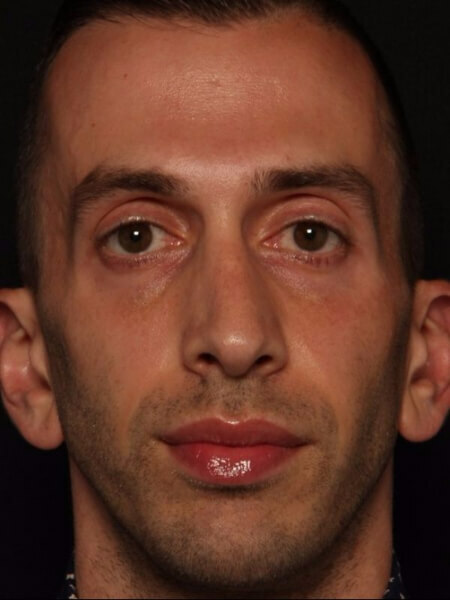 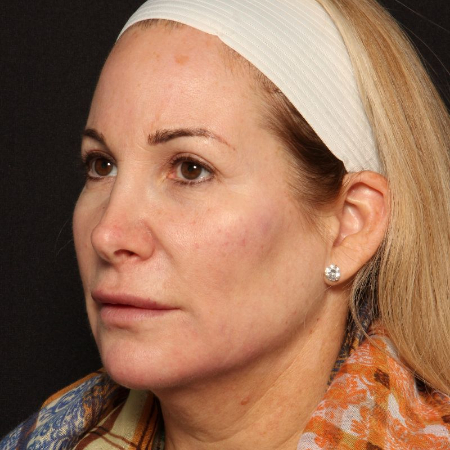 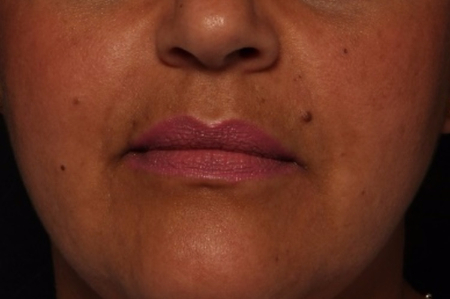 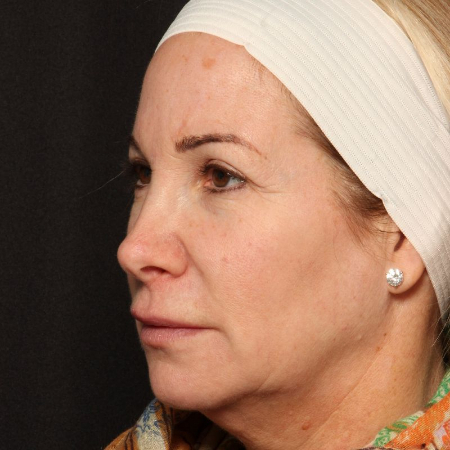 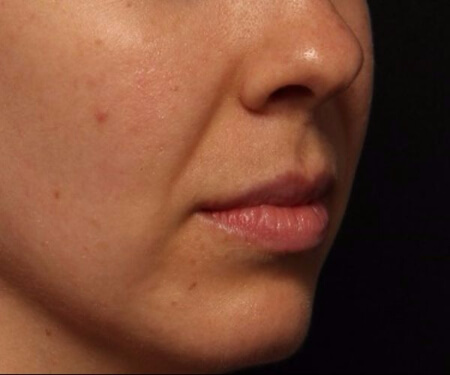 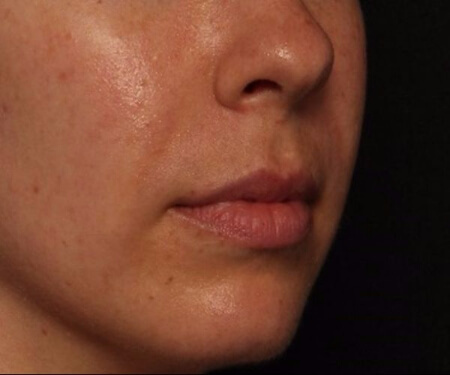 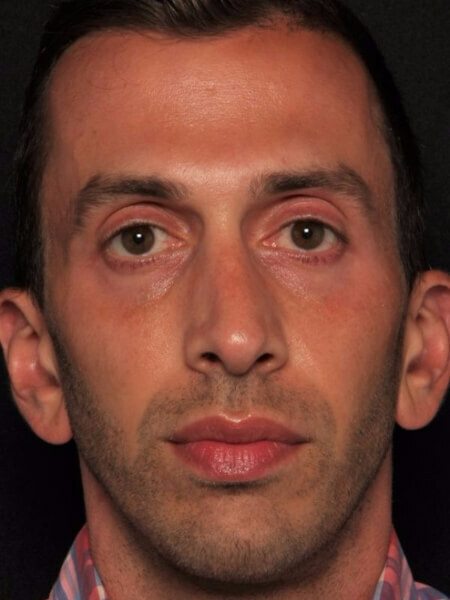 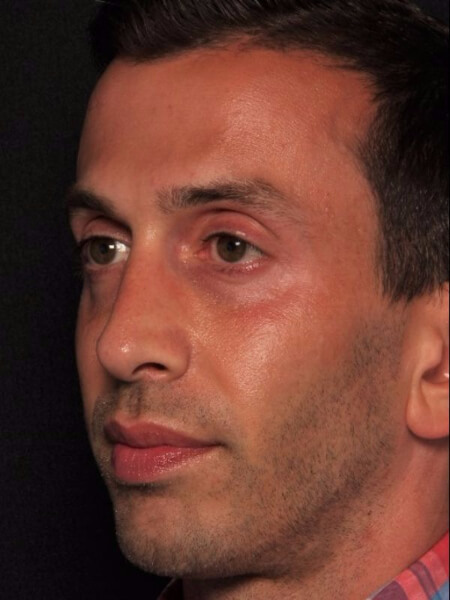 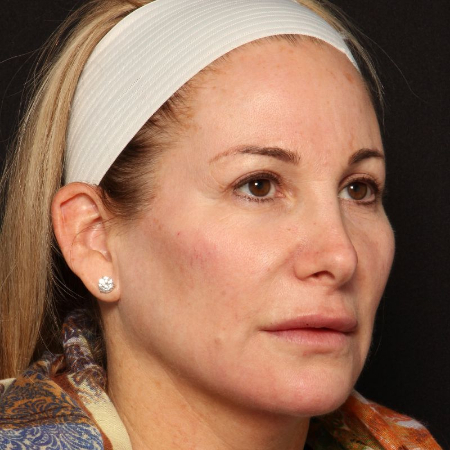 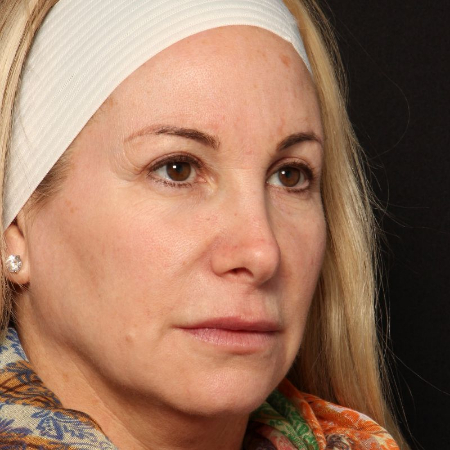 These Before and After pictures depict the outstanding results New Jersey facial filler patients have come to expect from The Breslow Center for Plastic Surgery and Medical Spa. 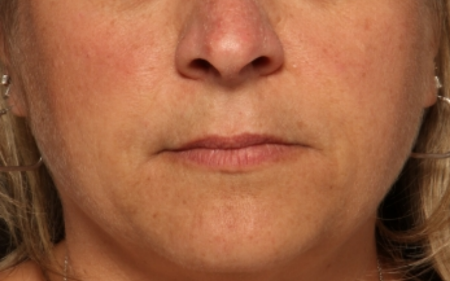 Procedure: RADIESSE® Volumising Filler (3 syringes) to accentuate the cheeks and reshape the jawline and chin for a more defined and youthful look.